The ancient principles of Ayurveda believe that the mind and body both need to be in harmony in order to achieve overall good health. We all have different temperaments, body types, mindsets and interests and the beauty of Ayurveda is that it recognizes this. Treatments and diagnoses are made on the basis of an individual person’s particular body and mind type. The ultimate state of mind out of all the mind types in Ayurveda, as is evident above, is the Sattvic state of mind. 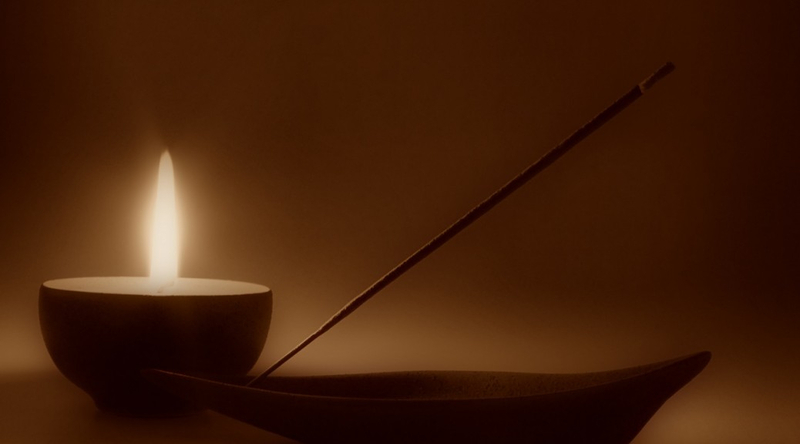 In Ayurveda, it is believed that one must always strive to achieve this state of mind. While difficult, it is definitely possible by trying one’s best to channelize Sattvic impulses as opposed to the other two types. Those who have a predominantly Sattvic nature are tolerant, generous, and giving. They are also more spiritually inclined than others. In order to contribute towards emphasizing Sattvic qualities, it is better to consume food that is neither heavily spiced nor too sweet i.e. simple and nutritious food. The Tamasa guna has the qualities of idleness, fear and lethargy and hence most people should make efforts to reduce this guna as far as possible. The Tamasic state of mind is often depressed, with little or no spirituality or motivation to work and be active. Junk food constitutes a big part of their diet,and also sleep heavily. They tend to avoid any work that taxes the body or brain. Finally, those who have predominantly the Rajasic guna seek control and are extremely dynamic in nature. They are brave and often very ambitious as well, however they are also prone to being sometimes rude, arrogant or jealous. Their sleeping patterns are usually disturbed, and their diet consists of strong and excessive flavours like spice, caffeine, and stimulants. The stages of mental healing include moving from mental lethargy to motivation and action through the breaking up of Tamas, and developing Rajas. The next step would be to calm Rajas emotions, and gradually develop Sattvic tendencies through changes in your diet, other daily habits and developing the mind. It is important to remember, however, that all three gunas have their place and so all of us are made of all three gunas. For the mind types in Ayurveda, the right balance will help. Our Ayurvedic healing therapies take all three gunas as well as the doshas into consideration in order to provide you the most holistic solution to your health and well-being. If you’d like to know more about our Ayurvedic therapies as well as about these various Ayurvedic principles, visit us here.